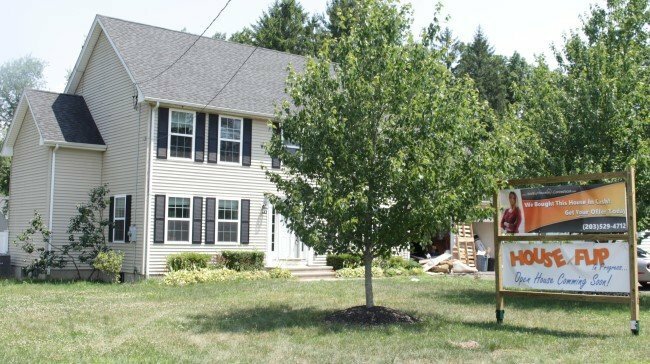 We Buy Houses In Vernon CT without agent involvement. We are a good option if you need to sell your house fast without having to deal with countless walkthroughs, open houses, agent commissions, or locking the house up under contract for long periods of time. We buy properties in Vernon in cash to ensure a fast and guaranteed closing. We are Vernon CT home buyers on a mission to close on your house in record time. Give us a shot, you will be happy you did! Yes Please Start My Cash Offer Now! Are We Really For Real? House in Waterbury we purchased in cash! Give us a try and see how much we can pay you in cash for your house right now! It is quite safe to say we are legit. 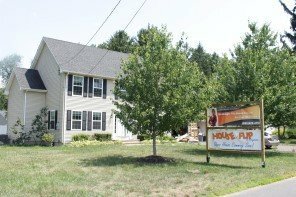 From all our Google reviews, video testimonials, and our huge banners we put up on the properties we buy, it is fairly safe to say we are the actual buyers that pay cash for houses all over Connecticut, including Vernon. That is an absolutely fair question. Our answer is, if our offers were low, would people actually take the time to write us not only (fantastic) written reviews but also video reviews? The best way to find out if our offers are as amazing as we say they are though, is to simply request one and see for yourself. How Do I Get My Offer? You get an all cash offer without any obligation to accept by filling in this form. If you are worried about the information you provide to us, please don’t. Your info is kept strictly confidential. To get the process started (completely free to you): 1.Fill in our form. 2. We will meet you at the property. 3. We present your offer and close on your schedule. 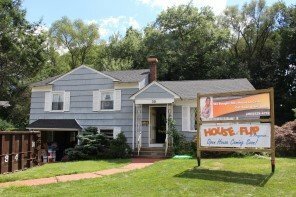 We offer cash for houses in Vernon Connecticut, no matter what condition your house is in. In most cases you wouldn’t want to list your house with an agent when it needs repairs. What do you do then? 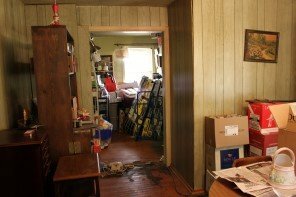 Mold issues, water damage, fire damage, heck even if it is uninhabitable, we do not care. We are ready for your all cash no obligation offer. We Will Buy Your House Directly From You! We are direct buyers that buy properties from homeowners for cash. 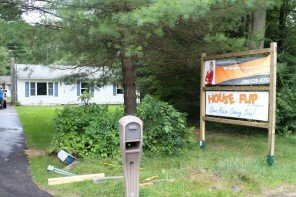 When we buy houses we place our huge banners on the property so that everyone can see we are serious buyers. We don’t just put pictures of random houses on our website and pretend we bought them lie most others do. We Buy These Houses And We Hide Nothing! 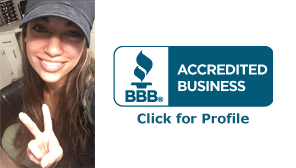 Of course it is important for you to know that we are legitimate home buyers in CT. We have the most 5-star reviews, with video to back up authenticity. There should be no doubt to you that when we say we will offer cash for your house, we will pay you that amount in cash promptly at closing. “He encouraged me to seek other quotes to make sure I was satisfied with the price he gave me. Overall, he was a pleasure to work with and made a situation that could have been very stressful much less so. You won’t find any agents here, and thus we have no intention to list your house! We know you have options and that is great. List with an agent or sell your house to us quick and hassle free. There are advantages and disadvantages to all options. See which option is best for you! 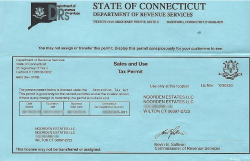 If you are selling a home in Connecticut be sure to talk to us first!